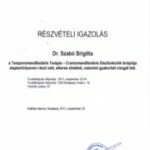 Budapest Week Publishing awards Helvetic Dental Clinics the “Best of Budapest & Hungary” 2017 award in the “Health and Medical Care” category. 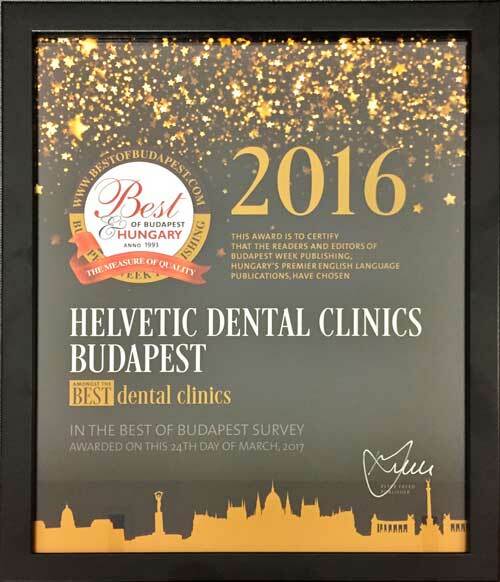 In 2016, Helvetic Clinics Budapest was the only dental clinic to receive the very honorable distinction “Best of Budapest” in the category “Best Dental Clinics”. 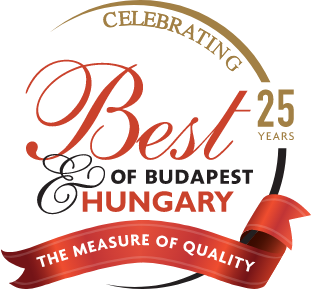 This year again, and for the second consecutive year, Budapest Week Publishing has awarded Helvetic Dental Clinics the same quality award for 2017 in the “Health and Medical Care” category. 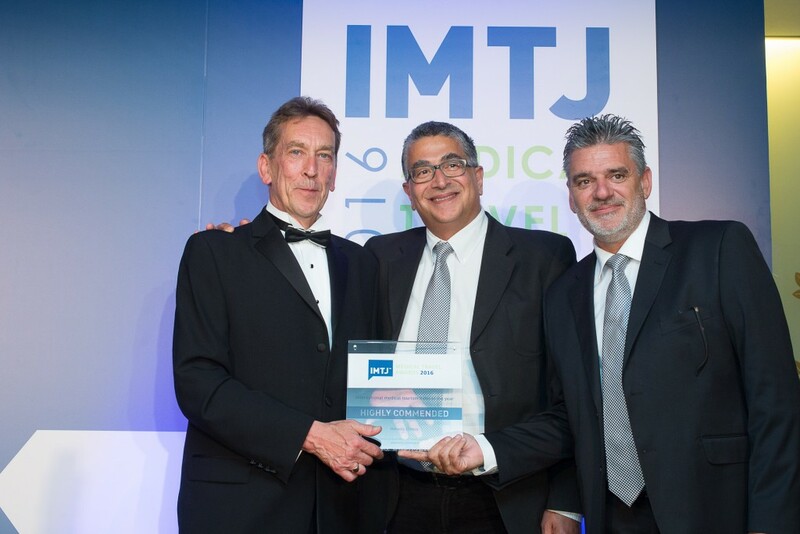 We are proud to announce that IMTJ (International Medical Travel Journal) has renewed its “Code of Practice” certificate to Helvetic Clinics for 2018. 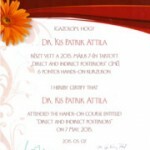 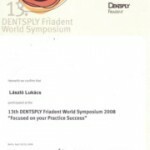 Encourage the development of best practices amongst medical tourism agencies and healthcare providers. 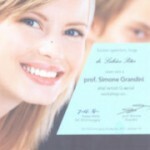 Drive quality in the medical tourism sector. 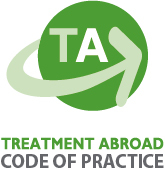 Provide reassurance to patients about the services promoted on the Treatment Abroad site. 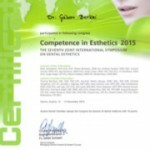 Enable to combat some of the negative comments that may be directed at the medical tourism industry. 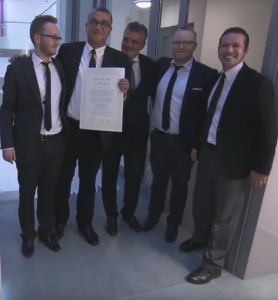 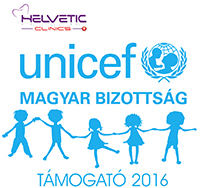 On March 24, 2017 Helvetic Clinics Budapest was the one and only dental clinic to obtain the Best Of Budapest award for 2016 in the dental clinics category. 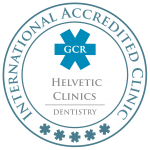 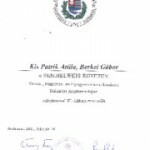 For the third consecutive year, Helvetic Clinics Budapest is ranked 1st clinic in the world by GCR (Global Clinic Rating). 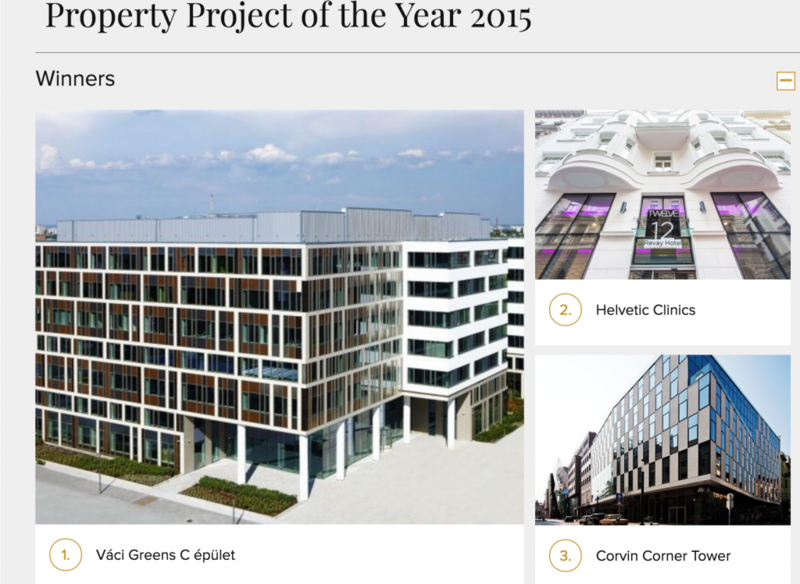 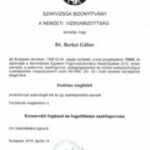 Helvetic Dental Clinics Budapest starts 2017 with an award! 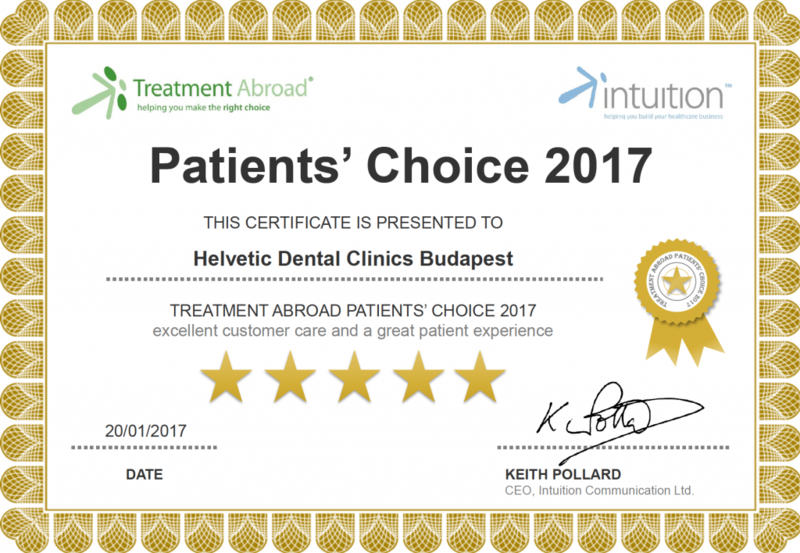 Helvetic Clinics Budapest has been recognized as a Treatment Abroad Patients’ Choice award winner for 2017. 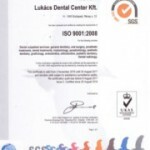 Patients’ Choice recognizes dental clinics that deliver excellent customer care and a great medical tourism experience. 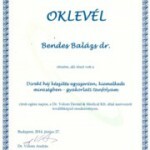 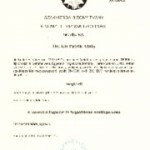 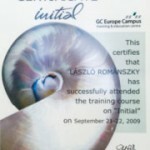 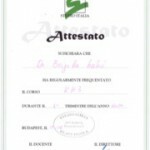 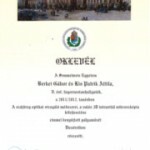 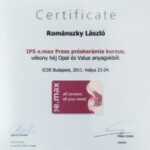 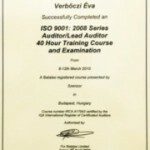 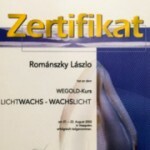 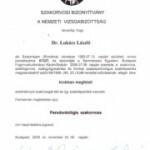 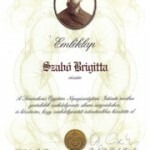 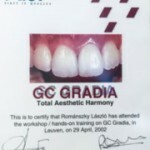 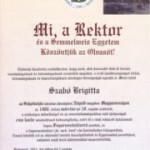 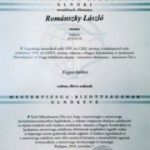 Helvetic Clinics Budapest was one of only six clinics that got this distinction this year and the only one in dentistry. 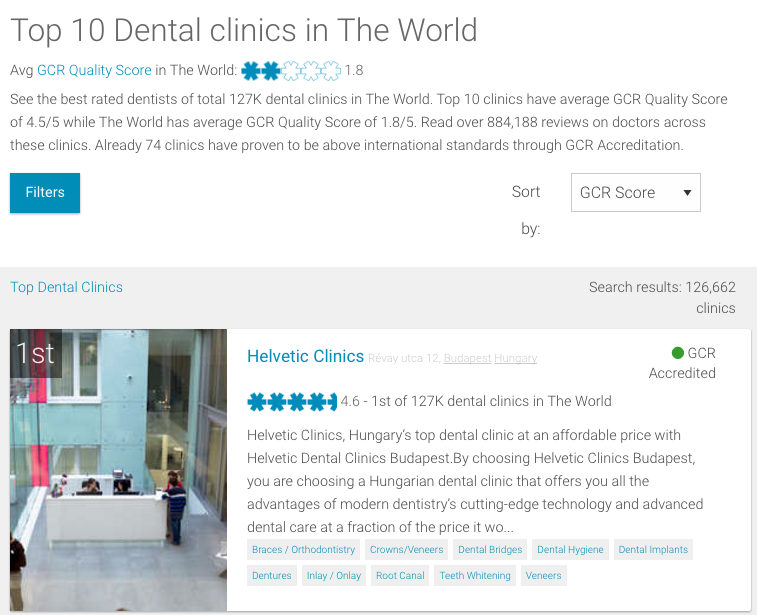 For the second consecutive year, Helvetic clinics have been ranked Best Dental Clinic in Budapest, Hungary, in Europe and Worldwide. 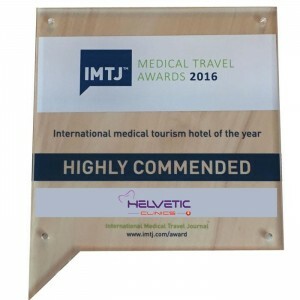 Helvetic Clinics Hotel (12 Revay) has been lauded as ‘Highly Commended’ in a major international medical tourism award, for their efforts in attracting international patients to Budapest Hungary. 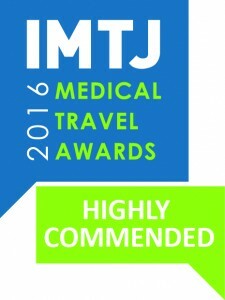 Helvetic Clinics Hotel was praised by the judges as part of the awards organized by medical travel publication International Medical Travel Journal Medical Travel Awards 2016 (http://awards.imtj.com) at their annual awards ceremony. 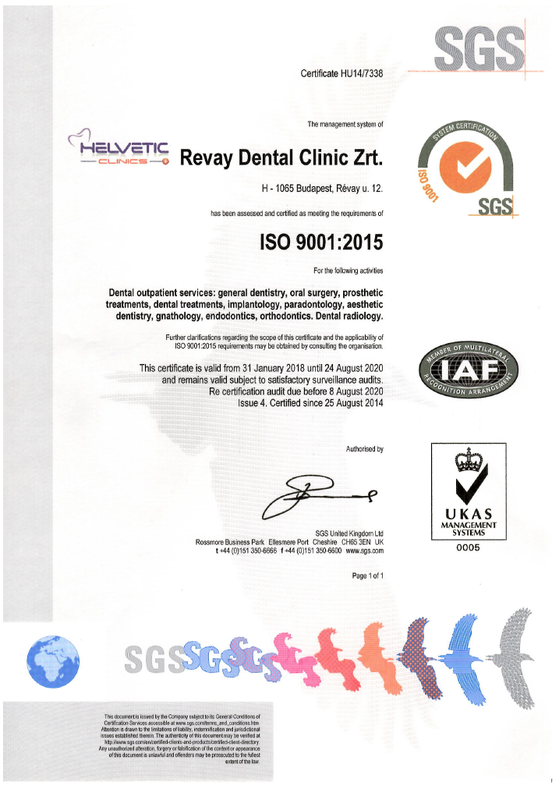 Since the opening of its new facilities in August 2015 and for 8 consecutive months, Helvetic clinics have been ranked Best Dental Clinic in Budapest, Hungary, in Europe and Worldwide. 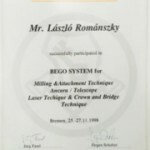 Aerators to ensure an optimized use of water resources. 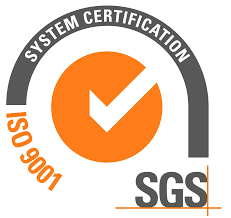 A central Building Management System that can control electrical and mechanical system elements in each room, individually.